1986. Persons and Places. Santayana's autobiography, incorporating Persons and Places, 1944; The Middle Span, 1945; and My Host the World, 1953. 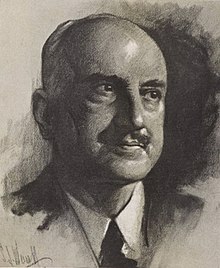 The Letters of George Santayana. Containing over 3,000 of his letters, many discovered posthumously, to more than 350 recipients. 1905–1906. The Life of Reason: Or, The Phases of Human Progress, 5 vols. グーテンベルクプロジェクトのサイトで閲覧可能. 1998. 1 vol. abridgement by the author and Daniel Cory. Prometheus Books. 1927–40. The Realms of Being, 4 vols. 1942. 1 vol. abridgement. 1995. The Birth of Reason and Other Essays. Daniel Cory, ed., with an Introduction by Herman J. Saatkamp, Jr. Columbia Univ. Press.